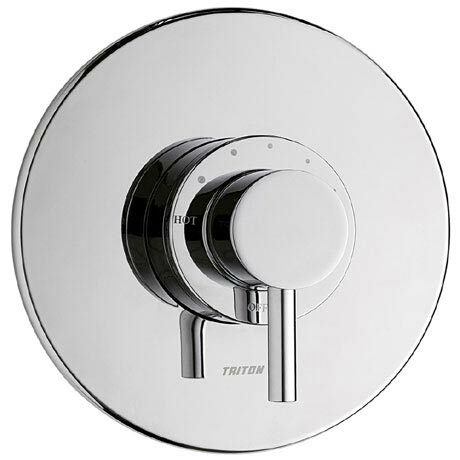 The Elina Built-In Sequential Shower Valve is stylish, functional and built to high standards. It is TMV3 and WRAS approved and is designed for use in commercial installations such as care homes, hospitals and nursing homes. The Elina has many features and benefits such as automatic shutdown if hot and cold supplies fail, it is simple to install and maintain and has a single, tamper proof, temperature lever control with constant flow.